Looking for the most affordable but top quality neck cream? It may not be this one! Can you afford a $200 neck cream that must be used monthly to maintain results? Natura Bisse Tensolift Neck Cream is sold for $200 a jar. This is outrageously expensive when you can find comparable products for a more affordable price. Products like Neckplex retail for less than $70 online and offer the same rewarding benefits, if not more! Natura Bisse Tensolift Neck Cream is promoted to improve the appearance of the skin by offering hydration and firming benefits. 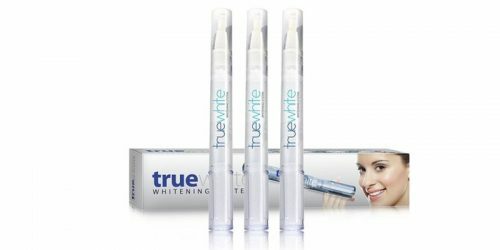 However, there is no information suggesting this product offers a tightening effect when looking to tighten the appearance of the neck or décolleté. There are alternative products below that retail for less than $70 online and may tighten and firm the appearance of the neck area. Natura Bisse Tensolift Neck Cream reviewed has found that this neck cream helps smooth skin so it looks more supple and luminous. Also, Natura Bisse Tensolift Neck Cream formula contains hydrolyzed collagen to add volume and helps with the loss of elasticity. Water (Aqua), Pentaerythrityl Tetracaprylate/Tetracaprate, Propylene Glycol, C12-20 Acid PEG-8 Ester, Butyrospermum Parkii (Shea) Butter, Amaranthus Caudatus Seed Extract, Glyceryl Stearate, Mangifera Indica (Mango) Seed Butter, Bellis Perennis (Daisy) Flower Extract, Cyclopentasiloxane, Saccharomyces/Xylinum/Black Tea Ferment, Rahnella/Soy Protein Ferment, Pentylene Glycol, Secale Cereale (Rye) Seed Extract, Hydrolyzed Elastin, Hydrolyzed Collagen, Sodium Hyaluronate, Hydrolyzed Hyaluronic Acid, Rosmarinus Officinalis (Rosemary) Leaf Extract, Palmitoyl Tripeptide-1, Palmitoyl Hexapeptide-12, Biotin, Glycerin, Dimethicone, Cetyl Phosphate, Dimethiconol, Triethanolamine, Carbomer, Silica, Hydroxyethylcellulose, Glyceryl Acrylate/Acrylic Acid Copolymer, C13-14 Isoparaffin, Polyacrylamide, Butylene Glycol, Laureth-7, Sodium Phosphate, BHT, Sodium Lactate, Citric Acid, Polysorbate 20, Trisodium EDTA, Potassium Sorbate, Sodium Dehydroacetate, Chlorphenesin, Phenoxyethanol, Methylparaben, Fragrance (Parfum), Limonene, Geraniol, Hydroxycitronellal, Linalool, Citronellol, Cinnamyl Alcohol, Citral, Titanium Dioxide (CI 77891), Mica. Does not claim where it’s made. Natura Bisse Tensolift Neck Cream is not a cost-effective neck cream. It has a MSRP of $205. There are neck creams on the market that cost less than $70 for a single jar and may offer the same benefits. There are some neck creams that have purchase specials and you can get 3 jars for less than $150. To see some of these neck creams and how Natura Bisse Tensolift for the neck compares, see our comparison chart below. It appears that Natura Bisse Tensolift for the neck also contains parabens. Parabens can be harmful to the body, so we do not recommend the use of products with them in their formula. There are dozens of paraben-free neck creams on the market. Just explore your options. 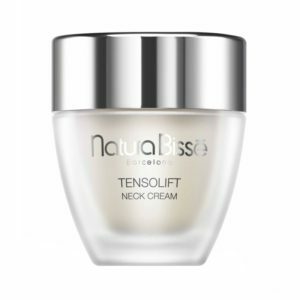 Natura Bisse Tensolift Neck Cream is highly expensive and contains parabens in its formula. 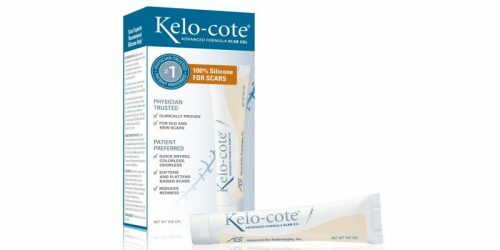 Although it is promoted to reduce the appearance of wrinkles, there is no information implying that it helps tighten the look of the skin on the neck. 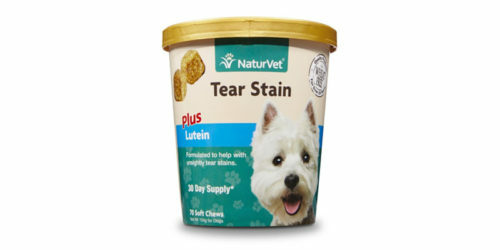 We were also unable to obtain information stating this product was made in the United States. However, Natura Bisse Tensolift Neck Cream prevents the appearance of dark spots, and helps even the skins tone.